Do your students have a journal? Mine do! It's such a great tool and can be used in so many ways. 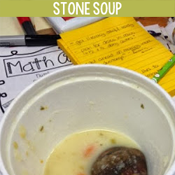 We might be journaling about a specific topic (a prompt, which I'm focusing this post on, or an integration with Science or Social Studies) or a free write (which are always so fun to read). Sometimes we correct the work, sometimes we don't. Students are building both their focus and skill when writing in journals. We don't write in them every day, but at least weekly. This is the first of three blog posts about journals and it's all about writing prompts. Check the bottom of this post for links to the other two. When I give my class a writing prompt, there is a structure typical of the lesson. First, I have them do some sort of connecting to what they already know. This could be asking a question, reading a picture book, "think of a time" activity.... there are so many options. The point is a quick (5ish minutes) activity that gets their minds going in the right direction. Next, I will reveal the writing prompt. If it's a picture, like I'm talking about today, I'll project it nice and large under the document camera. 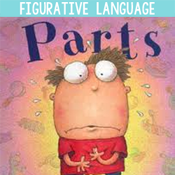 I give my students some talking time with a partner or in small groups. This is the time where anything goes and I want a free share of ideas. 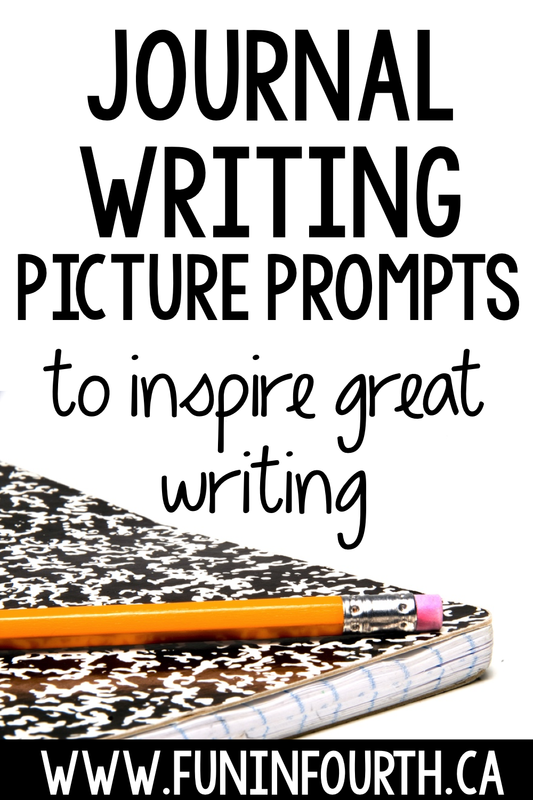 There are so many possibilities for each picture prompt! If my prompt is a word, or a question, I'll write it on the board and do the same thing. However, I'll try to add in a bit more time so students have an opportunity to draw (quick sketch) out their visualizations. Giving talking and drawing time helps students process their thoughts before they write, which tends to lead to more organized writing. Before we write, I ask the class to brainstorm any words they think they might use. I ask students to give the words to me "Popcorn Style", which is where they can shout out, but need to still be respectful of others talking. So, I don't call on raised hands, but it's not a chaos of voices either. I add them to the whiteboard as quickly as they can throw them out. 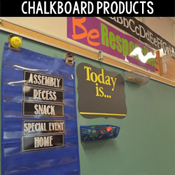 We now have a personalized word wall for the topic. We do a quick brain break to get the jitters out. You want those kids focused on their writing, not the fact that their bum is falling asleep in those terrible school chairs! Writing time is silent in my room. We have done our sharing and talking, now I'm interested in just their thoughts, on their page. 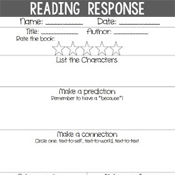 Just like building reading stamina, you need to build writing stamina. At the beginning of the year, a journal write may be 10 or 15 minutes. By the end of the year, it could be nearly 45 minutes before someone says anything. Also, you can always tell how interesting the topic is by how long they stay silent! 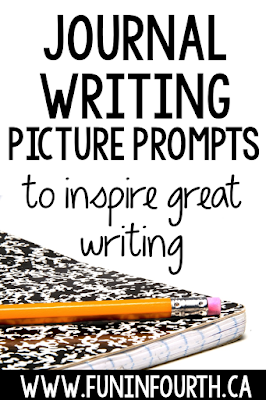 Here are a few writing prompt pictures I've used in the past. 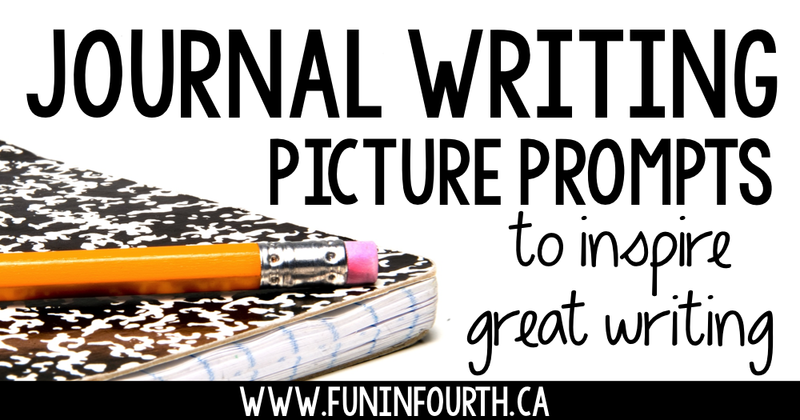 Okay, so you are now ready to give your students a journal writing task! Questions? Feel free to ask in the comments.